Story Behind The Picture Of Mahatma Gandhi’s Face On India’s Currency Notes! 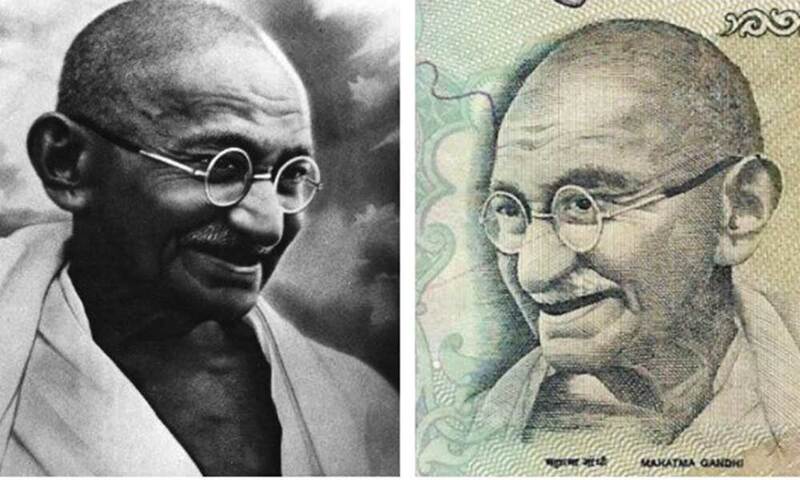 No doubt, we all are aware about – “Gandhiji’s Face On India’s Currency Notes”. But, do you have any idea about where does it came from? Let me tell you; it has quite a surprising story behind using the photograph of our “Father of Nation” and a “great personality” Mahatma Gandhi. Well, the Indian currency notes issued earlier since 1987 actually had the Ashoka pillar watermark and Mahatma Gandhi’s portrait. But in reality the Mahatma Gandhi series of banknotes was issued by Reserve bank of India in the year 1996 and thus since then it has Gandhi’s watermark as well as the Portrait itself. But then again the question; how did Gandhi’s smiling photograph was chosen to be on our India’s currency notes. Well, if you thought that it must be just a normal drawing (caricature) then NO it’s definitely not. 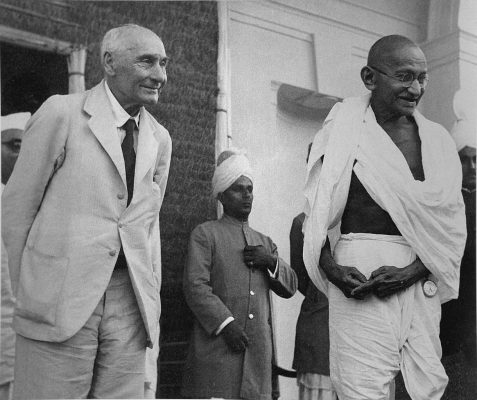 The actual smiling picture was taken when Mahatma Gandhi was once standing next to the Lord Fredrick Pethick Lawrence. Yes, you certainly read it right. Also check out the photograph below. This picture clearly stands to show at that moment Mahatma Gandhi was actually looking at somebody by delivering a smile. Well, one must admit it came real good though (Wink!) 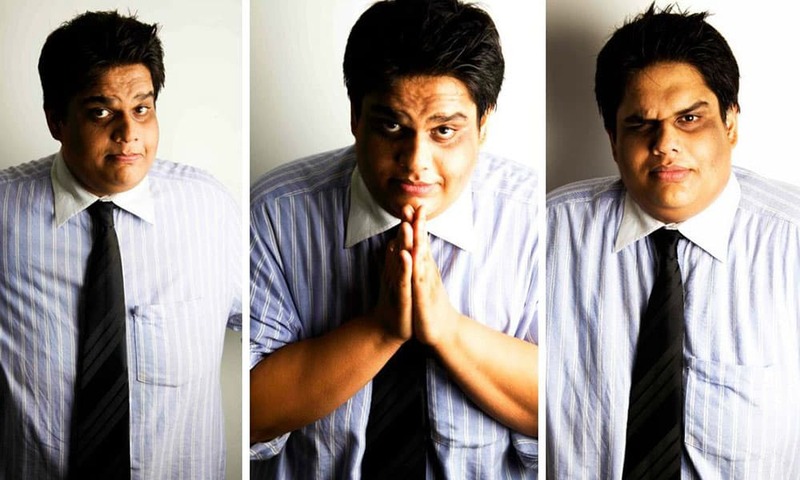 and therefore this exact image became the face on India’s currency notes. If you see; Gandhi’s smiling photograph is been cropped and taken smartly. Plus; this perfect smiling shot was captured in the year 1946 by an unknown photographer. 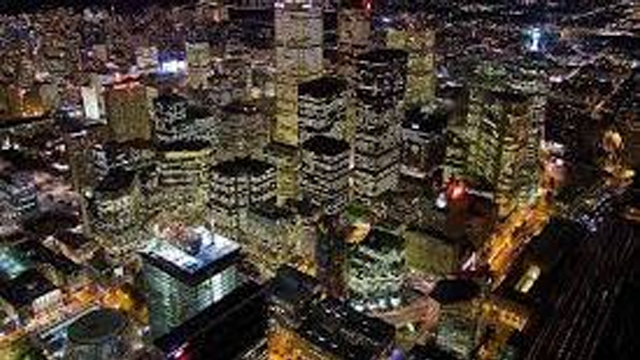 If you’re wondering where it is taken? Then let me clear your doubts- it was taken at the former viceroy house which is now known as the Rashtrapati Bhavan. 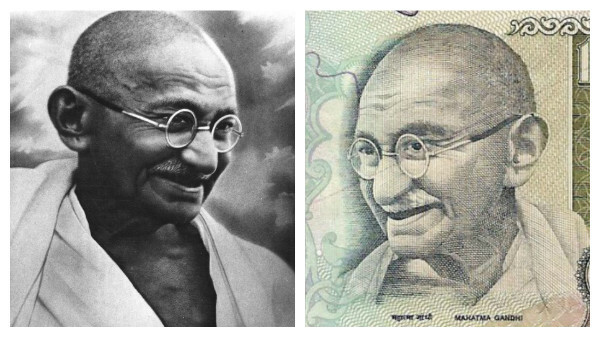 Gandhiji’s Face On India’s Currency Notes – Isn’t the story surprising? Well if you liked the story then do spread the word and let others also known about it too. Any thoughts about it? Leave a comment below. 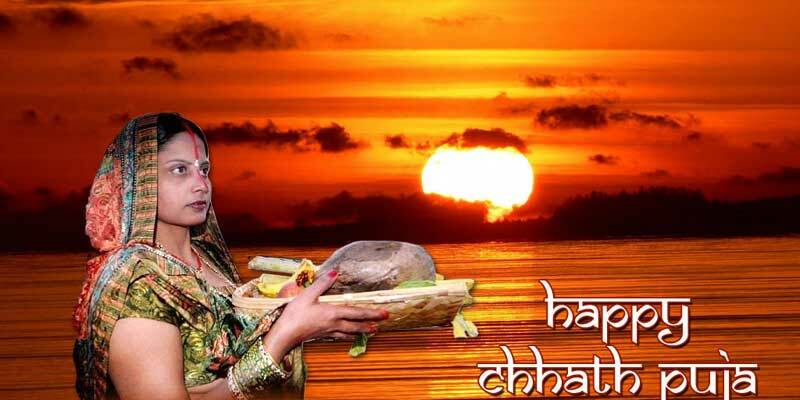 #ChhathPuja: 5 Things Nobody Would Have Told Yo ..
Top Indian YouTubers of 2017 and Their Handsome ..